For this month’s blog we sat down with Dr. Aronovitz to discuss what he thinks are the top five benefits of hair transplants. 1. To increase confidence and self esteem. Hair loss isn’t just a physical suffering. It can greatly affect self-esteem, which impacts many different areas of life, including how attractive you feel, your confidence during job interviews, and sexuality. 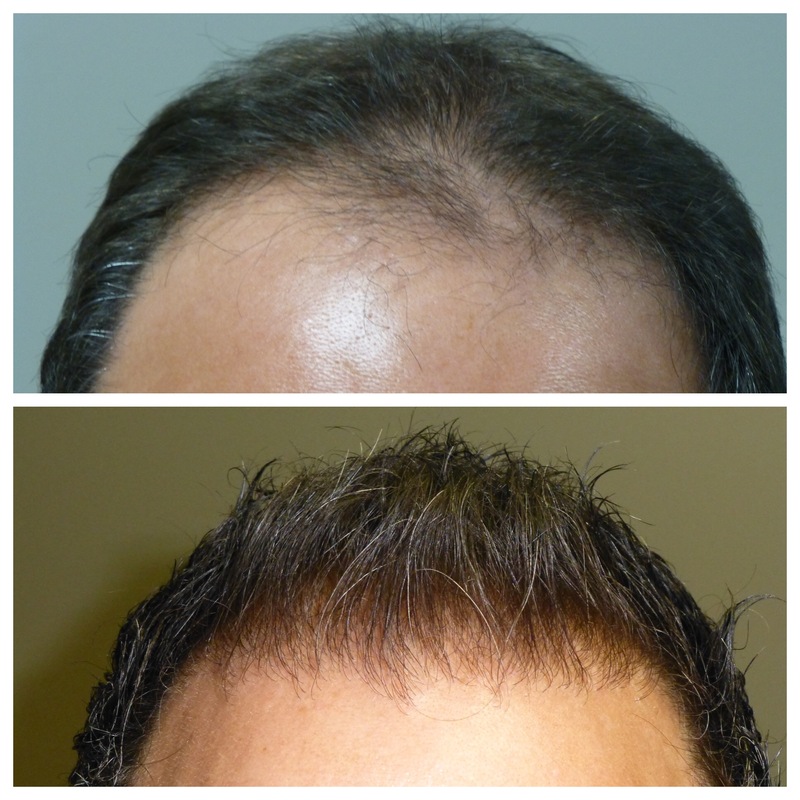 A hair transplant procedure can be a great way to gain confidence back. 2. This is hair that eliminates baldness. Hair transplantation is widely considered to be the most effective option for restoring hair because it’s a relatively simple procedure, and it achieves a natural look. During a hair transplant procedure, Dr. Aronovitz moves healthy hair follicles from one location and relocates them to the area of the head that’s thin or bald. Since the transplanted hairs are already resistant to the DHT hormone that causes hair loss, they will not thin or fall out in the future. 3. Better aesthetics and styling capabilities. Most guys will cut their hair short because they do not have enough hair to cover and style well. A hair transplant will give you more options for styling your hair the way that you want. 4. 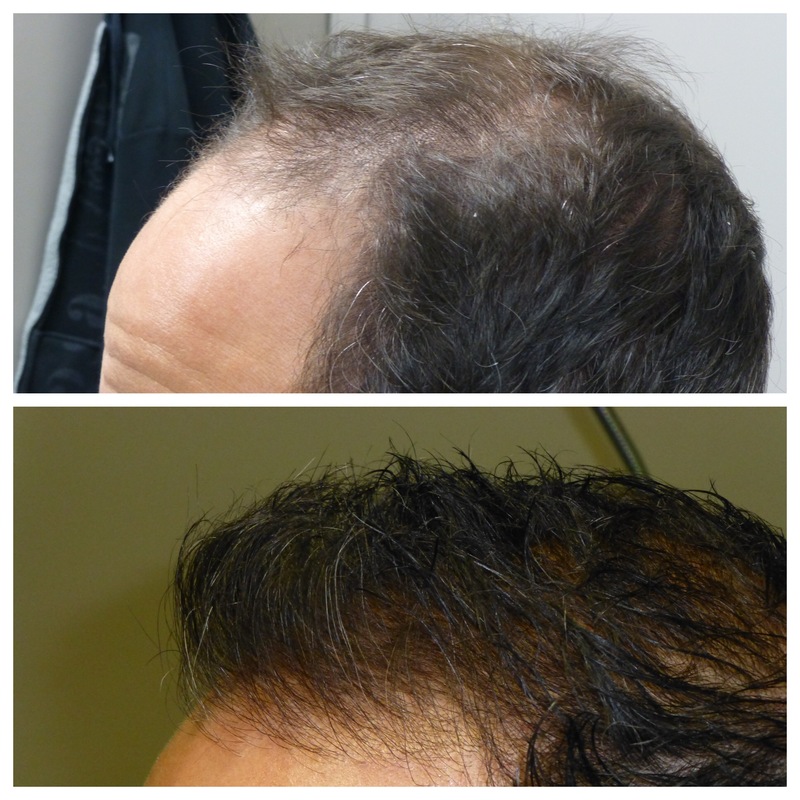 A hair transplant is a “natural” process. A hair transplant uses YOUR hair. No chemicals, weaves or cover up products are used. Unlike hairpieces which may not exactly match your hair color and type, hair transplantation looks completely natural because it is your own hair—just moved to a new spot. 5. A hair transplant is more cost effective. All other hair replacement processes like weaves, wigs, spray ons, etc. need constant maintenance on a regular basis and the costs will continue to build and do not end. Dr. James Aronovitz is a Board Certified Facial Plastic Surgeon. His office is located in Warren, Michigan.